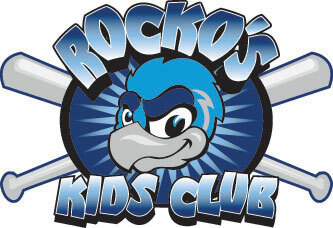 May 16, 2007 - LOVES PARK, Ill. – The Rockford RiverHawks have openings for batboys. In addition to retrieving loose bats and balls, batboys also perform other tasks as directed by the clubhouse manager and athletic trainer. Batboys must be a minimum of 12 years of age. Batboys do not need to be available for all games. Applicants are requested to submit a brief essay on why they wish to be a RiverHawks batboy. Contact Erin Colombi at (815) 885-2255. The RiverHawks are the Western Division champions of the Frontier League, a 12-team independent professional baseball league that will play its 15th season in 2007. The RiverHawks begin their sixth season on May 23 at Windy City. The home opener is at 7:05 p.m. May 25, when the RiverHawks host Windy City. Advertising and season-ticket information is available by calling the box office at (815) 885-2255. All games are broadcast live on WNTA (1330 AM). Fans can also visit the RiverHawks online at www.rockfordriverhawks.com.